Add 500 medium brochures ($400), graphic design add-on ($120), and 1000 business cards ($52) to your cart. Apply coupon PPS-1 and receive the graphic design and business cards for free ($172 value). You can also substitute any print items and services of an equal or greater value, and apply coupon code PPS-1 to receive your full $172 discount. To substitute this promo for another brochure item of equal or greater value, simply add the brochure items to your cart as a normal item-quantity and enter the promo code at checkout. Questions? Call 774-255-1125 or email info@ptreferralmachine.com. 11″ x 17″ finished to a folded size of four 8-1/2″ x 11″ pages. Have us fully customize your new brochure, or print your own design. Premium, heavy, 100# gloss text stock, AQ varnish both sides. Vertical half-fold standard. Other fold options available at the same price. Use the notes field when requesting other fold and finish options. Select standard item below, or request quote for additional sizes, stocks, and finishes. Free UPS shipping and handling. Compare to Vistaprint or Staples Print Services. <ahref="https://marketingturnkeysystems.wufoo.com/forms/pod6jvl0w365ru/">Fill out my Wufoo form! 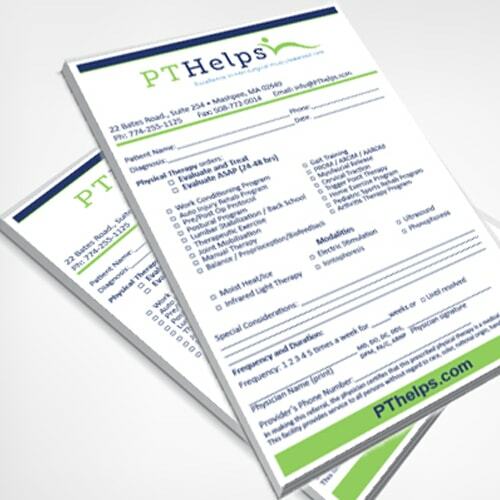 The most complete and affordable physical therapy marketing solution. 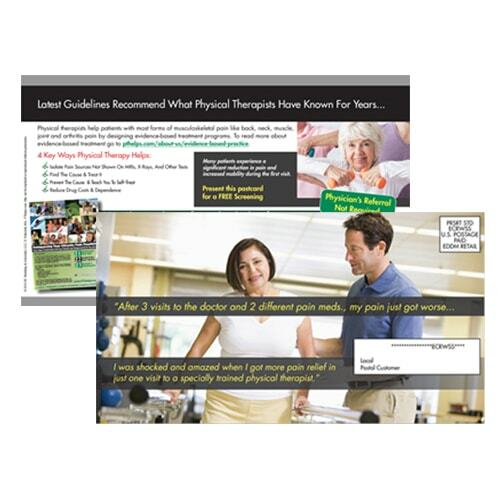 We implement a complete physical therapy marketing & advertising system in your clinic. Your marketing and advertising should work like a business system that tirelessly separates your clinic from your competitors’. It should generate new patients like a referral machine. If your current marketing program doesn’t do that, then it’s not working right. We fix that. 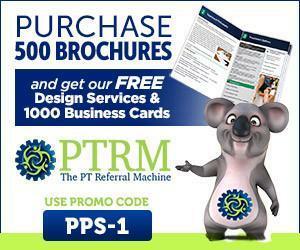 The PT Referral Machine solution takes care of every conceivable physical therapy marketing need. Whether it’s a website, brochure, digital, or any other marketing asset, the PTRM program handles it all for you. All materials are customized and branded for your clinic. 1. Lack of marketing experience and expertise. 2. Not enough time for staff to make marketing a priority. 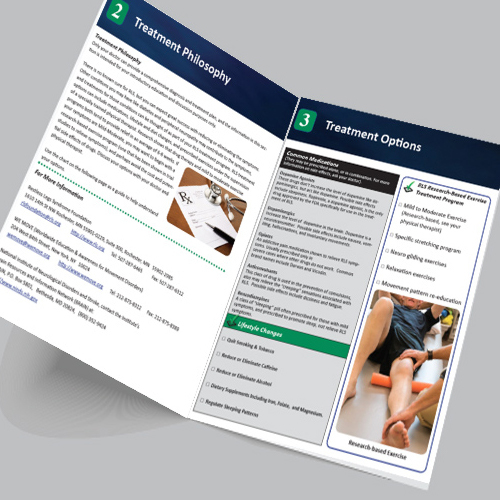 The PT Referral Machine program shows you what to do and how to do it, and then takes care of implementation so you don’t have to. Speed and ease of implementation. One source for all marketing services. 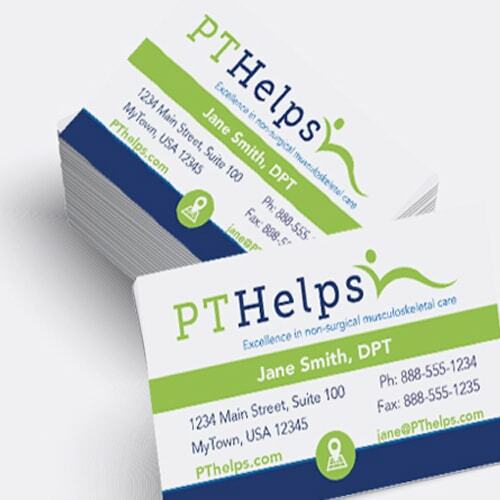 Experience and expertise with physical therapy marketing and strategic consulting. And because the PT Referral Machine focuses on actually doing your marketing, there’s no need for expensive training. If you’re tired of struggling to find a way to cram marketing tasks into your schedule, give it a try with our 30-day free trial. 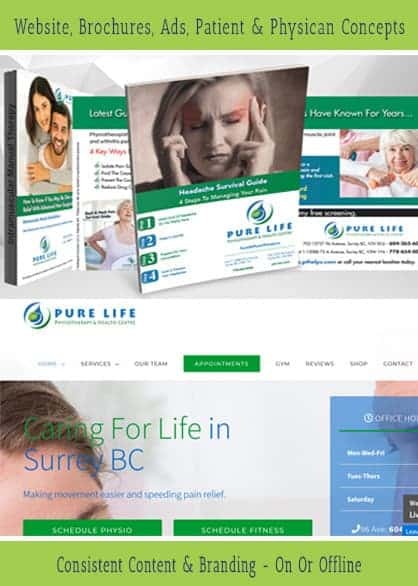 More than just another physical therapy website service, the PT Referral Machine is a full service physical therapy marketing and advertising program. A website is included with every subscription level. Most conveniently, work on all 6 Essentials with one marketing services provider for one monthly fee. Aside from the convenience and affordability, this is most noteworthy because it insures all your marketing gets integrated with your website as your program grows. As a result, all your marketing works together as an integrated system. No more patchwork, inconsistencies, or buried concepts. 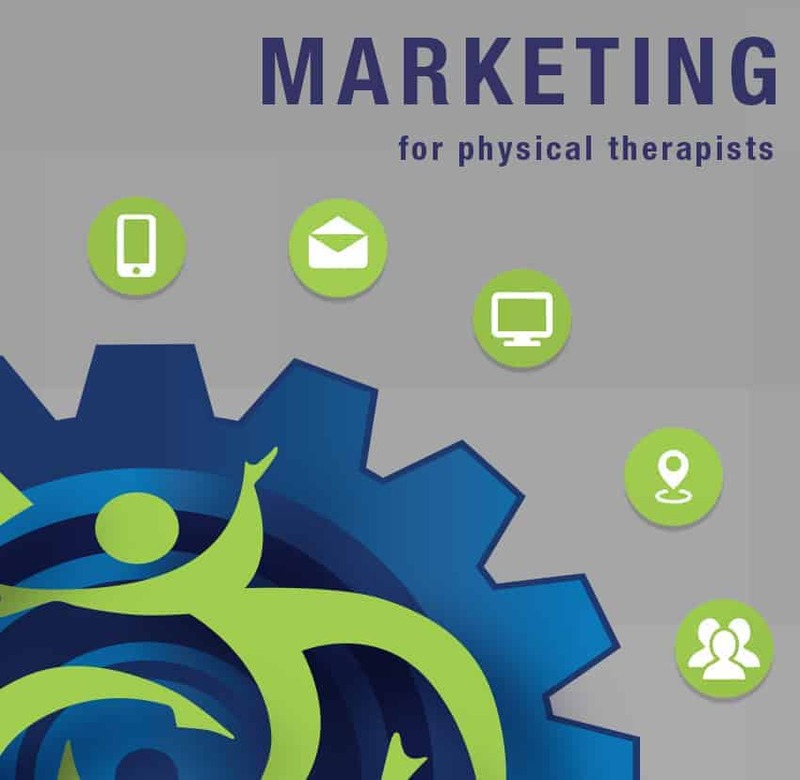 Stay up to date on the latest trends in marketing for physical therapists – From The Trenches. 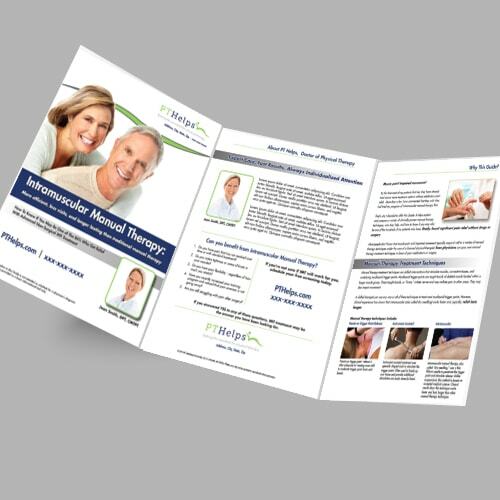 If you’re looking for Physical Therapy Marketing | Physical Therapy Websites | Physical Therapy Advertising | Physical Therapy Marketing Ideas | Physical Therapy Brochures, you’ve found the right page. 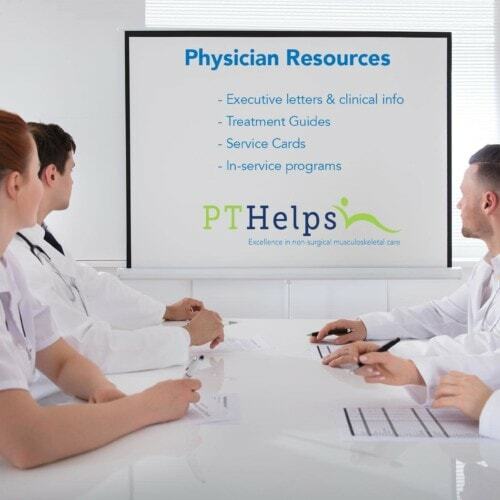 The most complete & affordable marketing solution for physical therapists. Website included. Marketing plan, consumer and physician marketing. All done for you. Free Trial.